You’ve spent the last year prepping for one of the biggest days of your life and now, the party is over. 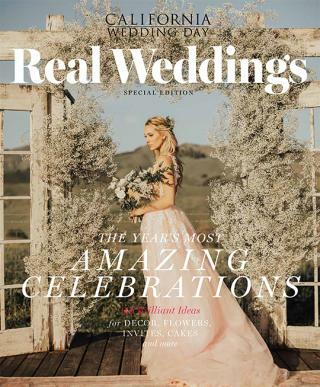 Let’s face it, wedding planning is a rollercoaster of emotion inclusive of lots of highs followed by loads of stress. Before you head back to work, make sure to allow yourself some time to decompress and celebrate your new status as an official couple. And regardless of if you’re embarking on an exotic getaway or a romantic staycation, don’t forget to prep accordingly. 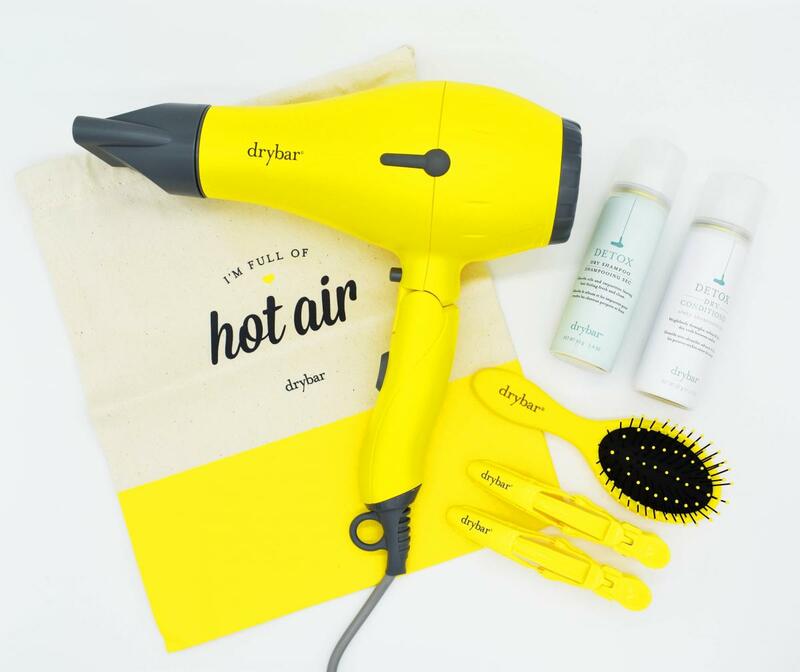 Here are a few of our favorite products we deem worthy of putting on your honeymoon packing list. 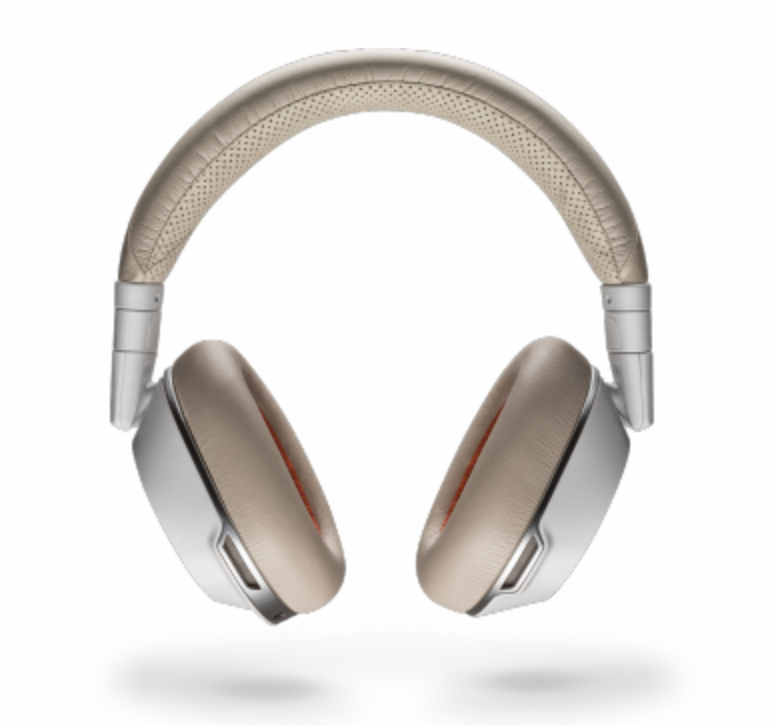 A good pair of headphones should be the first thing on your packing list. Whether on a crowded flight or at the beach, noise can be distracting. The boomless Voyager 8200 UC Bluetooth headset with active noise canceling from Plantronix lets you watch an in-flight movie or take a nap in comfort and style. After the wedding, you’re gonna need to stock up on your sleep. 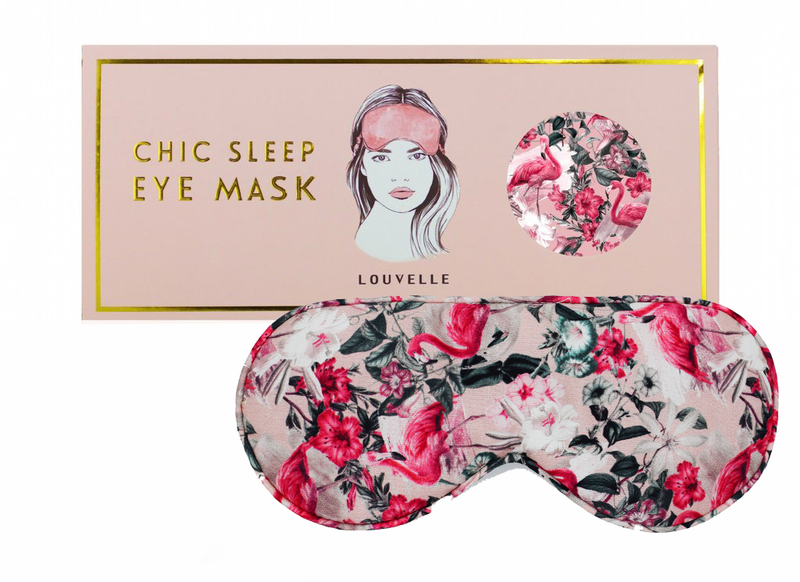 Make sure you're getting your beauty rest with Louvelle’s Chic Eye Sleep Mask, a luxury padded silk cotton eye mask which features an adjustable elastic strap for a comfortable fit. 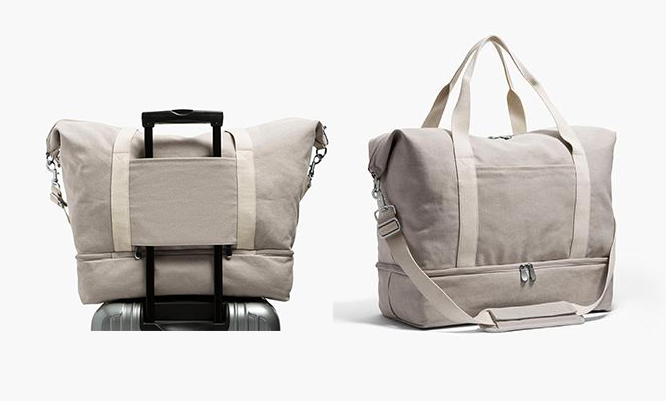 If you're looking for the perfect travel bag, we recommend the Catalina Deluxe Canvas Weekender by Lo & Sons which is great for short weekend getaways but also serves as a great carry-on! Designed to fit everything you need for a weekend away, the Catalina Deluxe comes with a little extra room to stash your favorite footwear or keep your essentials organized. If extensive walking of any sort is on the agenda, make sure you pack at least one pair of comfortable shoes that will not kill your feet. 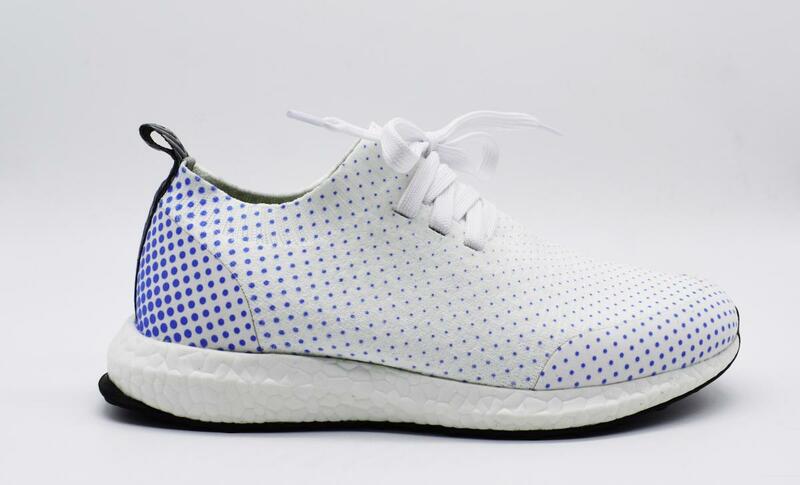 Whether sitting in an airplane, strolling through Europe, perusing the promenade or running on a treadmill, Skor Shoes are not only incredibly lightweight, they’re ultra chic and have been perfected to go wherever life takes – everywhere and anytime. Make sure your early morning flight is the only kind of red-eye! 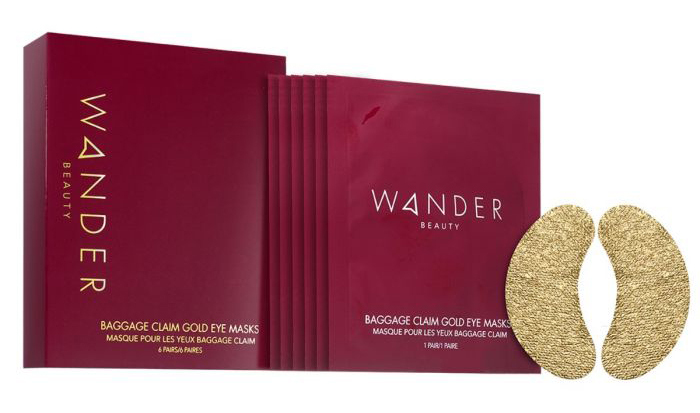 Wander Beauty's 'Baggage Claim' gold foil eye mask is individually packaged making them perfect for travel. The mask brightens, hydrates and reduces the appearance of dark circles and puffiness which will definitely come in handy after partying 'til the wee hours of the morning. Made with soothing lavender oil and refreshing aloe leaf, it will give you instant relief when applied. 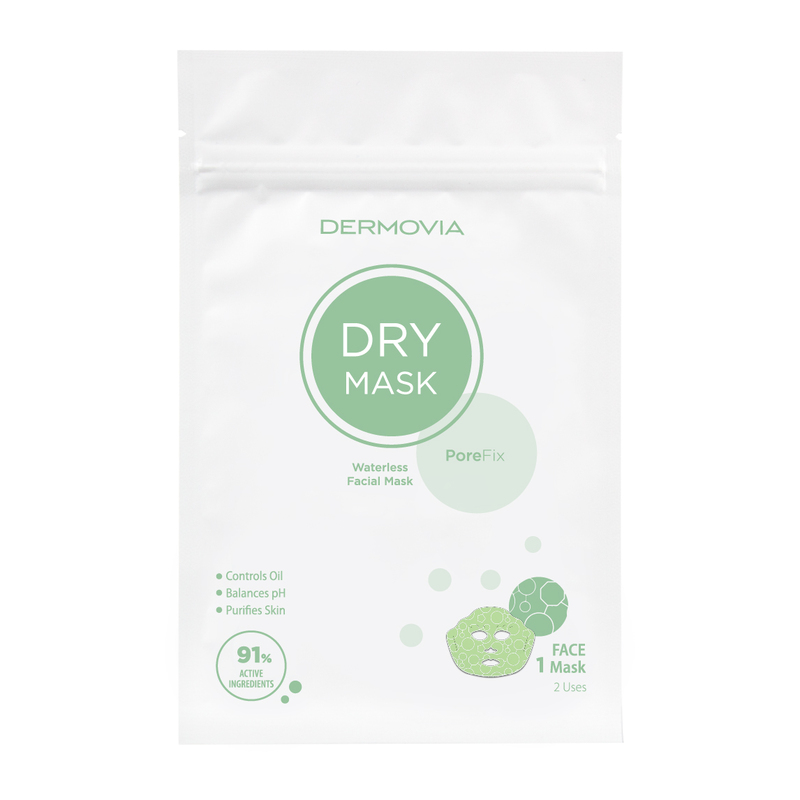 Perfect for that long plane ride, Dermovia’s DRY Mask PoreFix Waterless Facial Masks are highly concentrated in 86-97% active ingredients to bring visible and lasting results in just minutes. Each dry mask may be used two times and starts with a non-woven, 2-way stretch fabric and unique loop system for optimal formula infusion. Whether traveling abroad or laying by the beach, block the sun’s harmful rays from your face while staying effortlessly chic. Wallaroo’s wide brim hats and fedoras are not only casual, cute but provide some serious sun protection. Nothing says vacation mode like Hat Attack’s sophisticated round handle woven tote and if you have room in your suitcase, this is definitely worth the add. 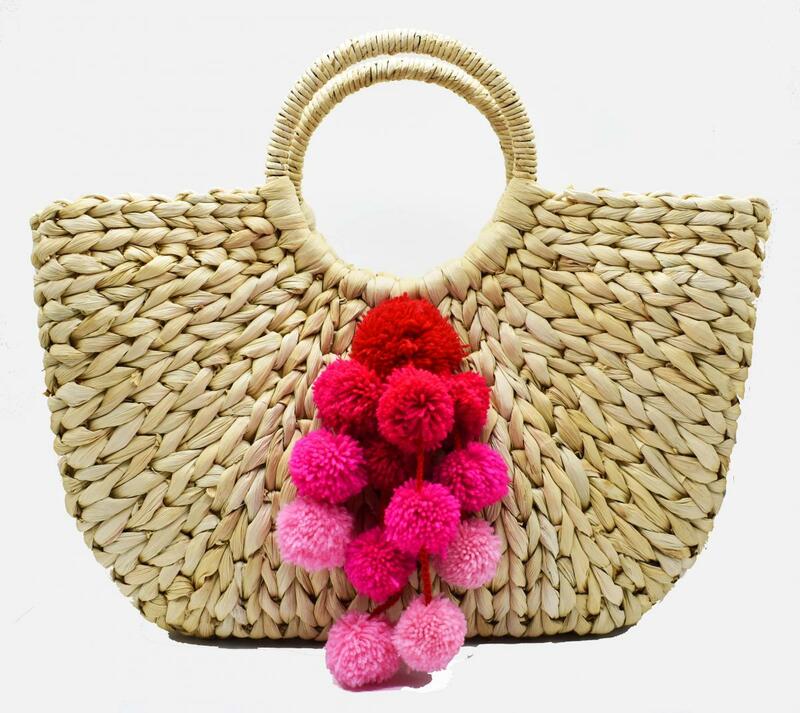 Its colorful cascade tassels gives it a bright, tropical vibe, making it a perfect accessory for a day of shopping or laying by the beach, and its roomy features allow plenty of room for a towel, shades, SPF and bottle of wine. However, if you don't have space to spare, no worries - this adorbs tote can easily double as a carry-on. 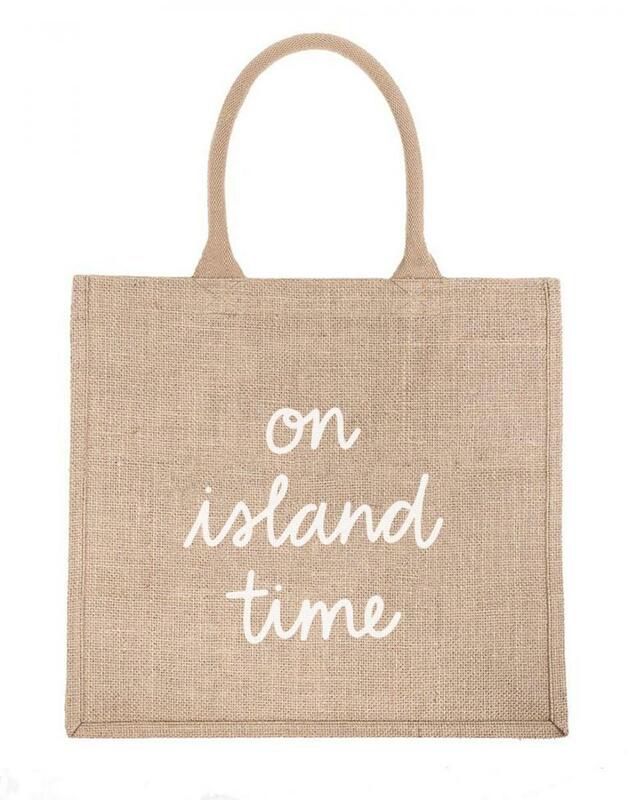 If you're in need of a beach bag with a little less bulk, this fun and PURPOSEfull tote from The Little Market will pair perfectly with your piña colada. This sophisticated handmade bag is available with a variety of sayings, such as "Here for the Cake," "With Love," "Happily Ever After," Best Day Ever," and more. Sling it over your shoulder to carry your beach necessities and keep your essentials dry. There's no question about it - whether you're cruising the city or on island time, every gal should own a versatile bag that can easily convert from a casual day out to a night at the clubs. For prerequisites such as this, the Senreve Crossbody bag has you covered. Incredibly stylish and crazy functional, this leather handbag is interchangeable allowing you to use the top pouch completely on its own as a bracelet clutch, or even wear the swappable chain strap as jewelry. It also comes with an adjustable leather strap for a daytime look. 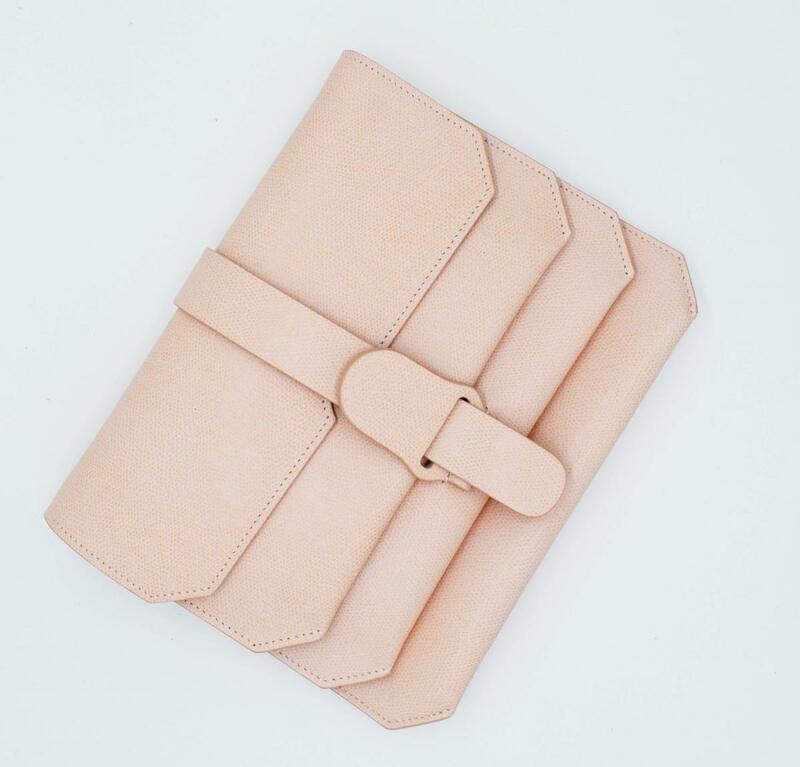 And bonus: it is super slim and lightweight making packing a snap.